If you're hoping to gather a complete set of Super Smash Bros. amiibo, or perhaps you're just looking to pick up one or two of your favourites, you'll probably want to jump on these new pre-orders. 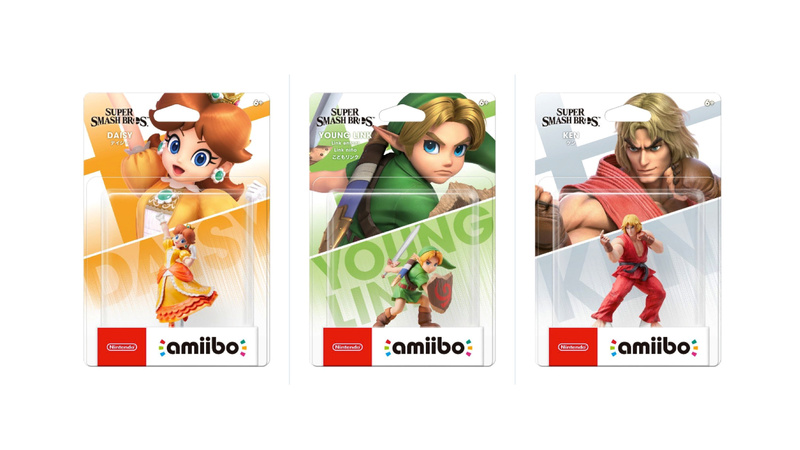 Ken, Young Link, and Daisy have all appeared on the Nintendo Official UK Store for the now-usual price of £12.99 each. All three are scheduled to release on 12th April, joining the roster as the 69th, 70th, and 71st amiibo in the collection. Will you be adding these beauties to your collection? Which one's your favourite? Let us know in the comments below. A beautiful Daisy in the palm of my hand? Sold! Done. Young Link amiibo looks great. Just awaiting one for Snake and Joker. Weird, these pre-orders usually open at 3pm UK time, not 10am. 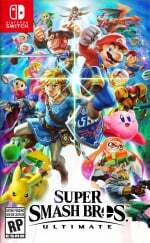 I got my pre-orders in, but I doubt these will sell out mad fast, even Piranha Plant took a while to sell out. I might pick up this Young Link and Daisy at some point, but I already have the old ones so not really pressing, particularly since I want Ice Climbers first. No interest in Ken. They don’t ship to the U.S. by the way, just asked. Too bad... the Ken one looks awesome: provoking all with his finger wag. The Daisy one, though cute, is too generic: it’s hardly different from the Mario Bros. version. I'm stilling waiting for an Ibuki Amiibo.